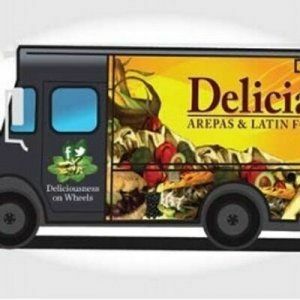 Grilled Venezuelan arepas stuffed with adobo-braised steak and plaintains; chicken salad and avocado; or chorizo and pico de gallo are all hot sellers at Delicias. 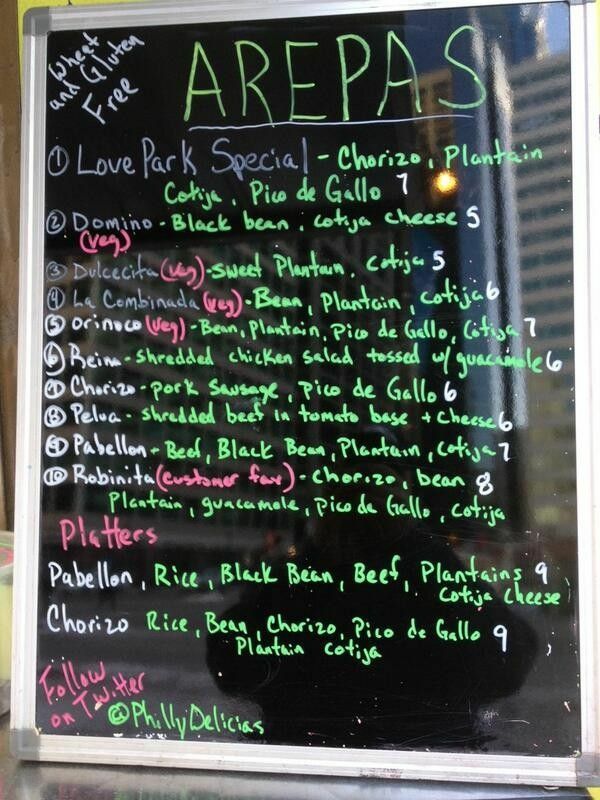 Lynette Gueits’ repurposed truck calls University City home (at 35th and Market Streets), but the truck also travels citywide. 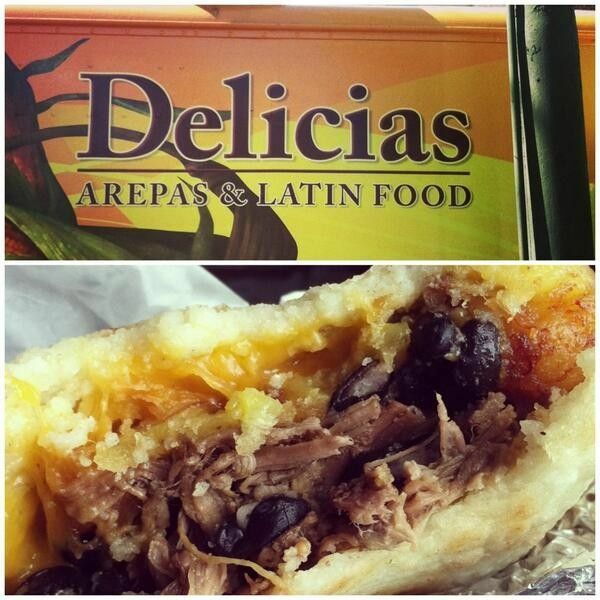 Philadelphia’s food trucks, including Latin favorite Delicias, serve up a diverse and impressive range of on-the-fly cuisine. 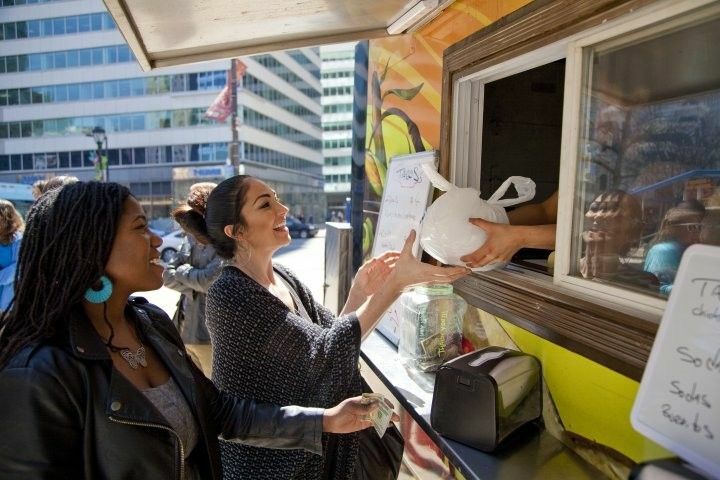 With menus offering everything from basic sandwiches and Philly cheesesteaks to upscale eats, many of the roving kitchens-on-wheels keep their foodie followers apprised of their whereabouts through Twitter and other social media outlets.